Even the case is rainbow. 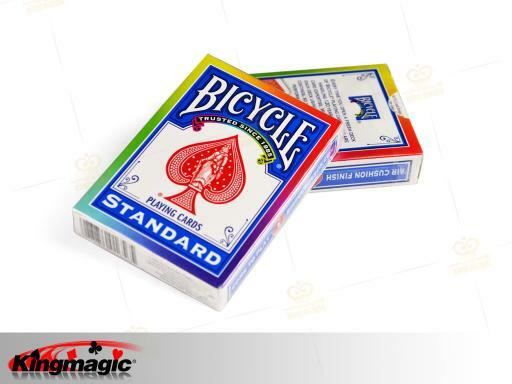 The quality of the cards is the same as usual of the Bicycle. 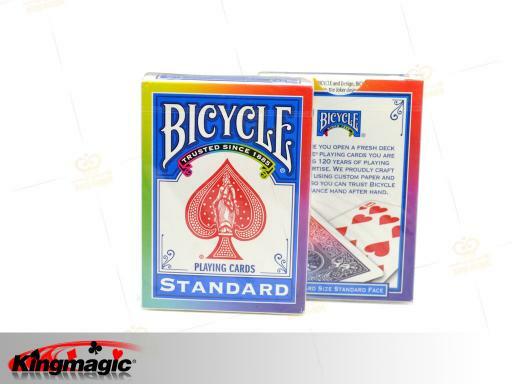 This deck of cards can be used as one way deck and inside the case you will find two additional special cards.